As you see here, Spring Equinox 2014 (aka Aries Ingress 2014--Sun to 00Ari00:00) occurs on March 20, 2014 at 12:57:09 pm EDT when the horoscope is set for Washington DC, my former place of residence. Please click image to enlarge and hopefully you can read a few factors penned upon the chart since not all notes will be mentioned in the following text. 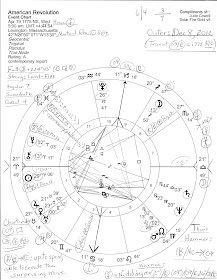 Any year's Spring EQ chart works as a background for the astrological year: for comparing to other charts, watching transits, keeping up with planets hitting Angles, entering Houses, forming aspects, etc. And with President Obama's shout-out in his recent SOTU Address that 2014 be "a year of action", we may wish to keep a squinty eye on the transits of Mars, planet of action, motivation, energy, war, and activism. here, Mars @25Lib14 Rx is conjoining North Node, a point of encounter, so the results we may expect are meetings, cooperation, teamwork, and, negatively, males (soldiers, policemen, etc) to be swept along with the impassioned masses. 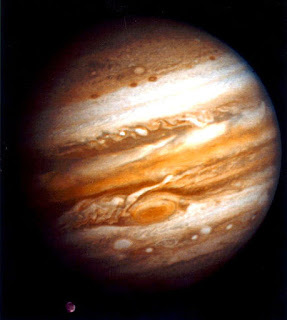 In that sense, Jupiter-as-handle adjusts his efforts and alliances where they count most; on a positive level for 2014, he acts as the instructor and inspirer of others. Negatively, handle Jupiter--now amongst America's natal planets in Cancer--Venus, Jupiter, and the Sun (leader)--is the malcontent and agitator full of unrelenting zeal. There are many persons in the US which this can describe including broadcasters, reporters, economists, pundits--and maybe a few bloggers, too. Now the Sun @00Ari00:00 is in the 10th along with rebel and anarchist Uranus @11Ari45. Unexpected events may affect America's public standing during 2014 (not that it hasn't been affected a lot in the last several decades.) President Obama is scheduled to kiss the Pope's ring in Rome in March which may be one of the manifestations of this 10th house Sun. Reportedly, one topic they will discuss is The Poor of the World. Hmm. Will the scandal-plagued Vatican Bank help out? 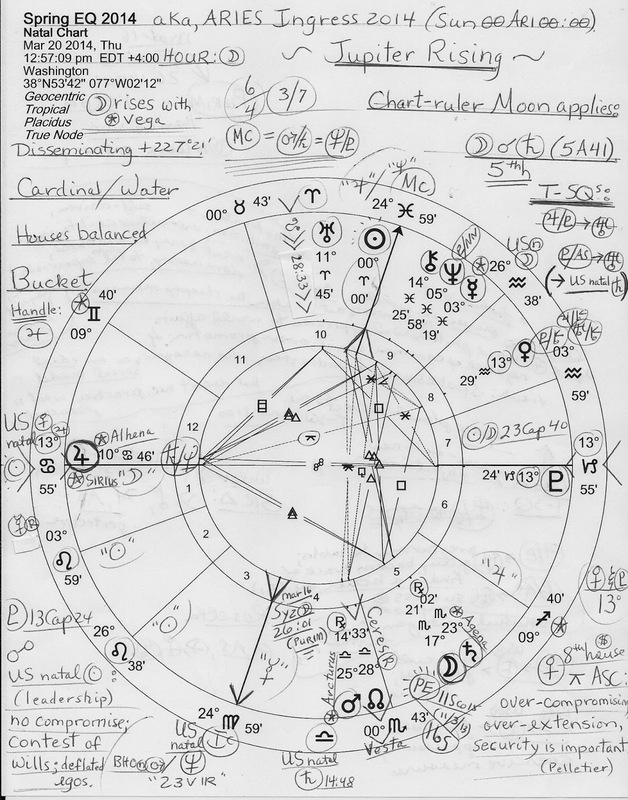 A chart factor which must always be considered is any major applying aspects formed by the chart-ruler to see how things will proceed--here, the Moon @17Sco21 in the 5th house of Risk-Taking, Gambling, Creative Pursuits, and Children. 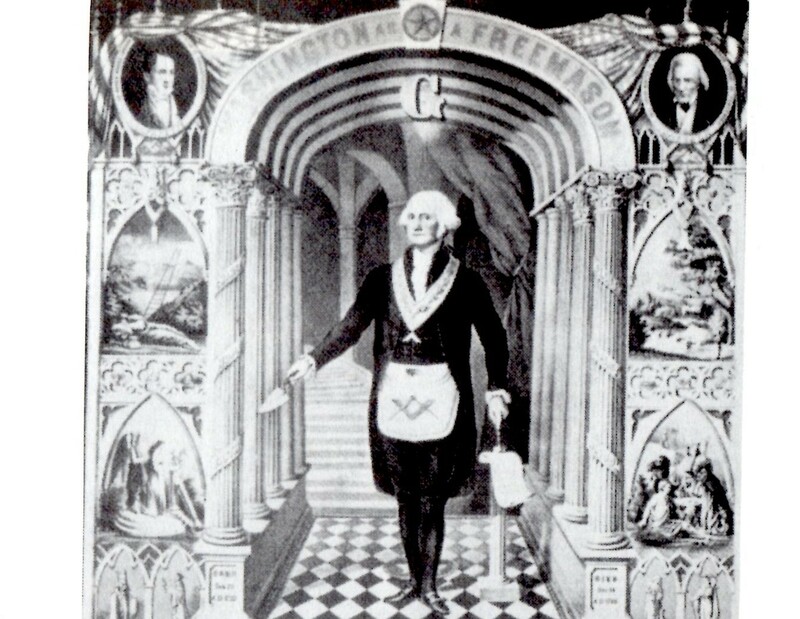 Since it's an Hour of the Moon, we may expect changes, fluctuations, and publicity concerning these departments of life and which relate closely to America with our natal Sun (13Can19) rising--our first natal planet to rise--and this supports the 10th house implications mentioned for the Aries Sun, above. Well, the only applying aspect made by the Moon is a conjunction to status quo Saturn @23Sco02 Rx in the 5th house. The energies of this duo when blended denote depression and oppression--especially of women (the Moon)--but can also lead to ambition, strategy, and a more realistic direction, usually in business matters. Here there is a corporate tone as well since they are posited in the Big Business sign of Scorpio. Of special interest is the dynamic Cardinal T-Squares that are formed due to the Jupiter-Pluto opposition across the ASC/DESC axis of Self-Others. the 'Others' are secretive Pluto of toxin fame and one link is to environmental issues such as the destruction of America's water tables through gas fracking, the Keystone XL Pipeline, other pipelines, and chemical spills from holding tanks and ponds, and from train 'accidents'. As you see, Jupiter-Pluto point toward the 10th house Uranus yet a Grand Cross is formed if we include the US planet opposite Uranus (or soon will be again), natal Saturn @14Lib48. This supports what we don't need Astrology to tell us--that things are complex and issues difficult to solve--and that's assuming that everyone on Capitol Hill wants to solve them. 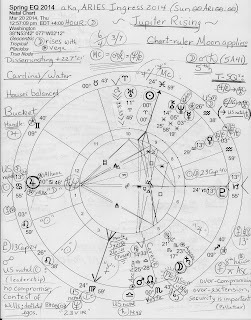 Banking Jupiter rising hints at more economic stalemates with US natal Saturn and investing Jupiter having different perspectives on how money should be spent or not spent. The old Guns v Butter paradigm comes to my mind though you may disagree, as you wish! Meanwhile, in a contest of wills, transiting Pluto of the Underworld continues to challenge US natal Sun in a titanic power struggle of no-compromise proportions and it is immediately on the menu for Spring Equinox 2014 as We the People deal with austere Saturn and Venus (money, values, relationships) in 8th house of Credit, Debt, and Corporations, inconjuncts (150 degrees = adjustment) the Spring EQ 2014 Ascendant (13Can55) and US natal Sun (13:19) which denotes tendencies toward over-compromising, over-extension, and security and protection concerns in Finances and other 8th house matters. Coercive measures may be used due to a 'success at any cost' mentality. Fortunately, Jupiter rising in self-protective Cancer really likes to provide protection and is part of a Water Grand Trine pattern with the Moon, Chiron, and Ascendant. Plus, a Water trine supports the protection implications and needs of the 2014 chart and season during which a more spiritual attitude (Chiron) will be most helpful (Saturn-Neptune = ASC) rather than enforcing a materialistic one.